Learn about and get involved with our corporate charity! Mitochondrial disease is an inherited chronic illness that can be present at birth or develop later in life. It causes debilitating physical, developmental, and cognitive disabilities with symptoms including poor growth, loss of muscle coordination, muscle weakness and pain; seizures, vision and/or hearing loss; gastrointestinal issues, learning disabilities, and organ failure. It is estimated that 1 in 4,000 people has Mito. It’s progressive and there is no cure. Learn more. To engage pharmaceutical industry working toward therapeutic approaches to mitochondrial disorders. 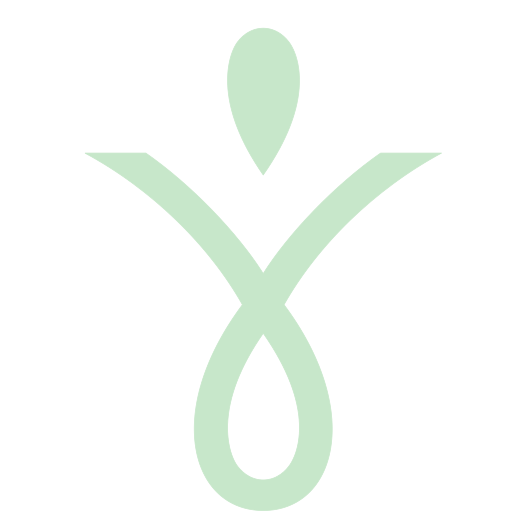 To create tools which empower patients and caregivers to be advocates for themselves or their children. I had never heard of mito until my late wife Sandra had a seizure "out of the blue" at the age of 48 in October 2004. Five months later we received a diagnosis of a mitochondrial disorder. We lost Sandra in August of 2008 to this mito disorder. During our mito journey, MitoAction, which had just been formed, became a trusted advisor and friend to our family. After Sandra died I was honored to accept an offer to join the board of directors at MitoAction. Sandra was most upset by the fact that mito attacked children as well as adults. 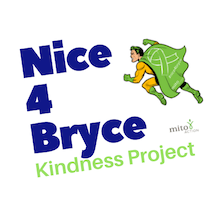 So I was pleased to be able to help launch the MitoAction initiative to fund a week of summer camp for "mito kids" in partnership with the Paul Newman Hole in the Wall Gang Camps (now called Serious Fun Camps). I volunteered as a counselor for five summers during "Mito Week" - and Jonathan did the same for two summers. This was a life changing experience for me. Mitochondria are the source of energy for all cells in the human body. Without mito we don't live. Everyone has mito. Everyone's mito functions less well as we age. Fun fact: anti-aging skin creams contain the same basic ingredients that are found in the treatments given to mito patients. Sandra Russell was a person with boundless energy. In fact, she provided energy to others! She took on each and every day full steam ahead! It remains a sad irony for me that she was stricken with a cellular energy disorder. 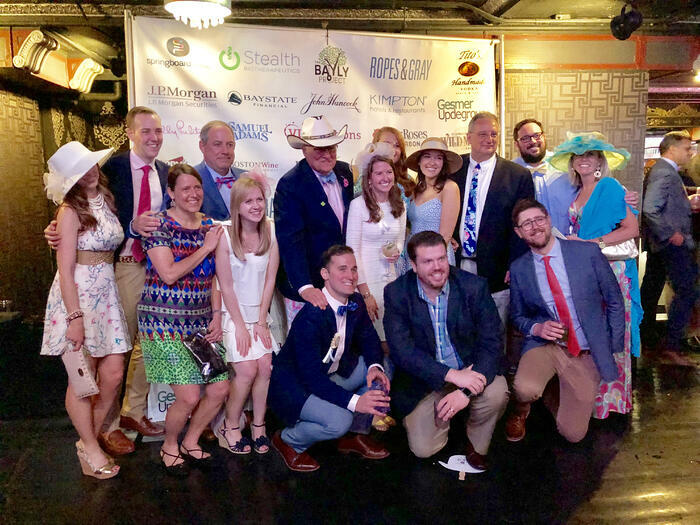 MitoAction's annual Derby Day Benefit is a night of fun that allows the community to come together to make a difference in the lives of families faced with the challenges of Mitochondrial Disease. Guests will be treated to Derby-inspired food and cocktails, a trumpeter calling you to the post, horse "betting," a ladies' hat contest, a men's bow tie contest, amazing auction items, and a large screen broadcasting the most exciting two minutes in sports! Buy Tickets OR can't attend? You can still participate in the auction! 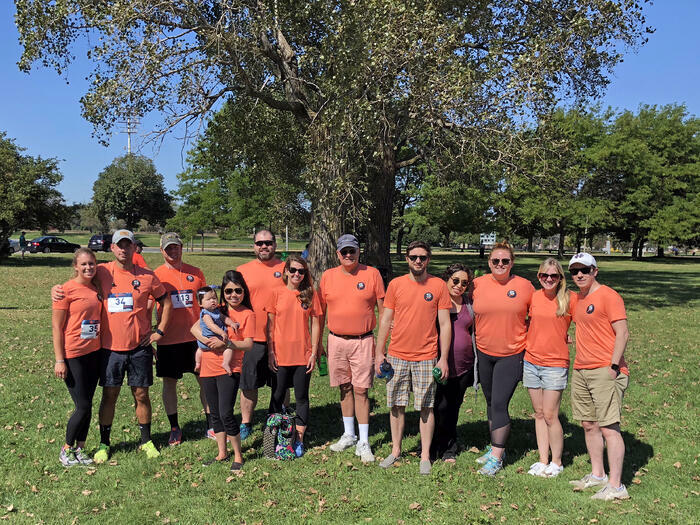 Whether you walk as an individual, create a team or volunteer, you’re making a difference in the lives of patients and families who rely on us. 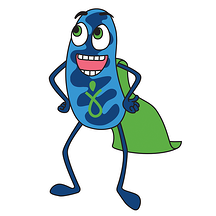 Your fundraising helps MitoAction change the future of health for every mito patient, here and around the world. Register, fundraise and then JOIN US!